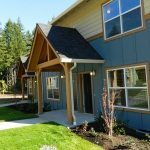 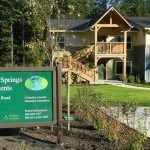 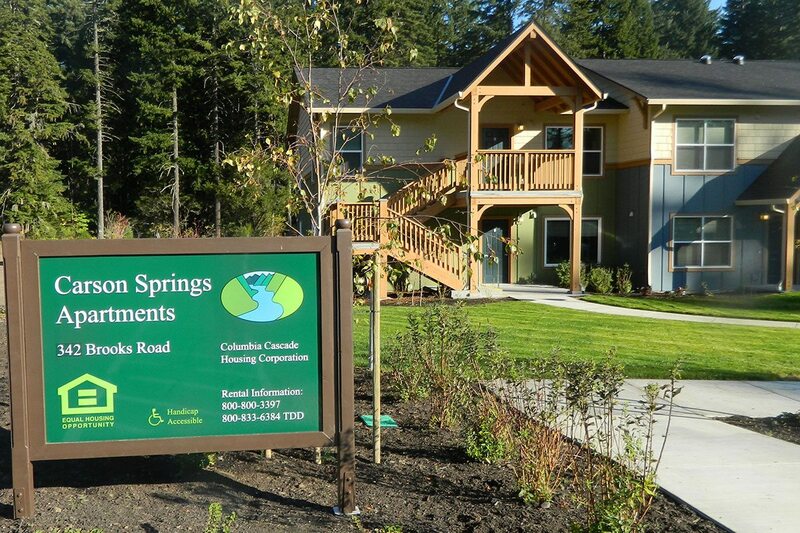 Carson Springs offers a picturesque setting in the beautiful city of Carson, Washington. 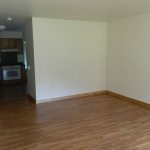 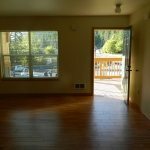 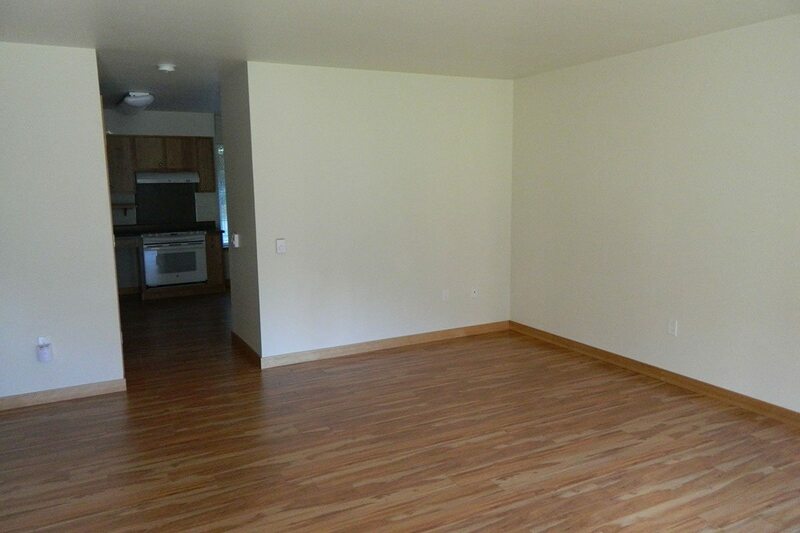 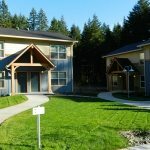 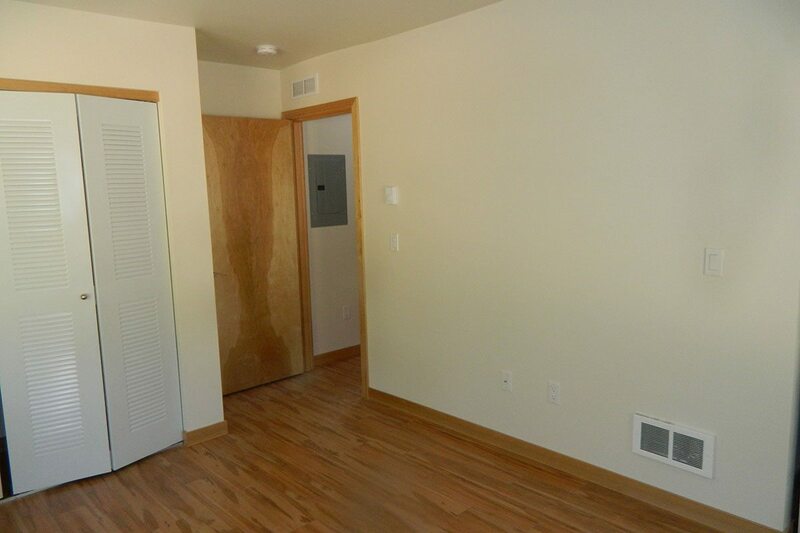 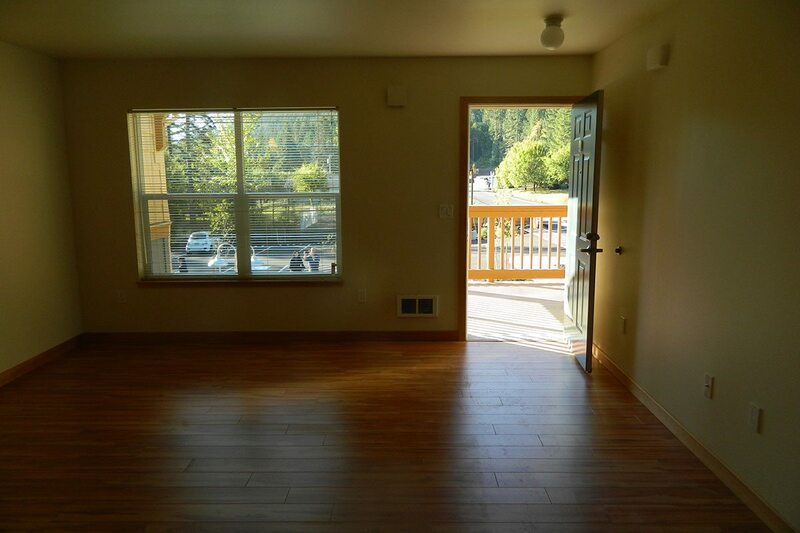 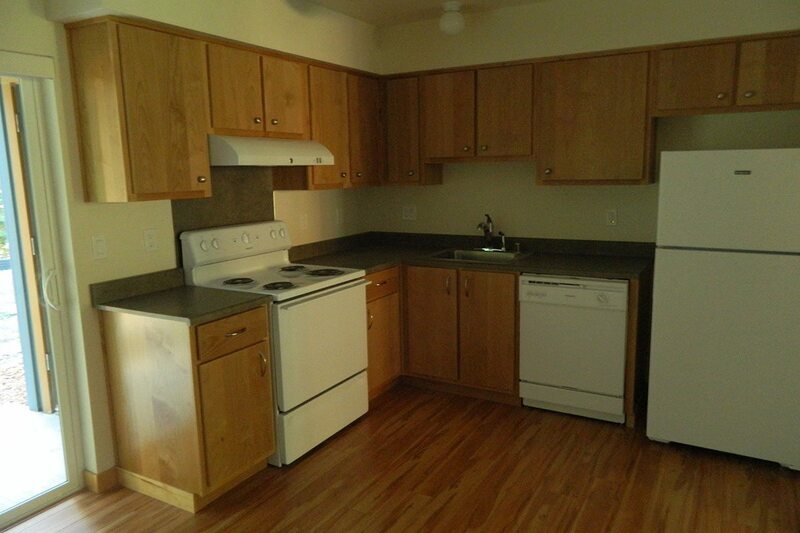 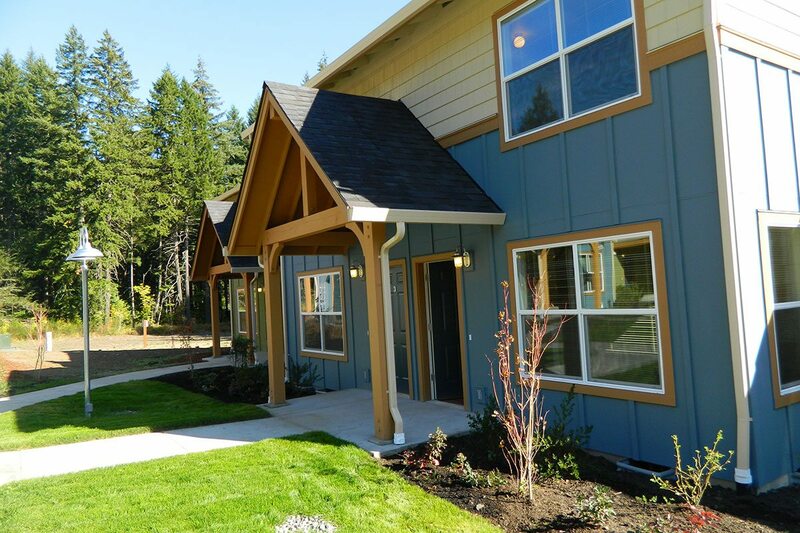 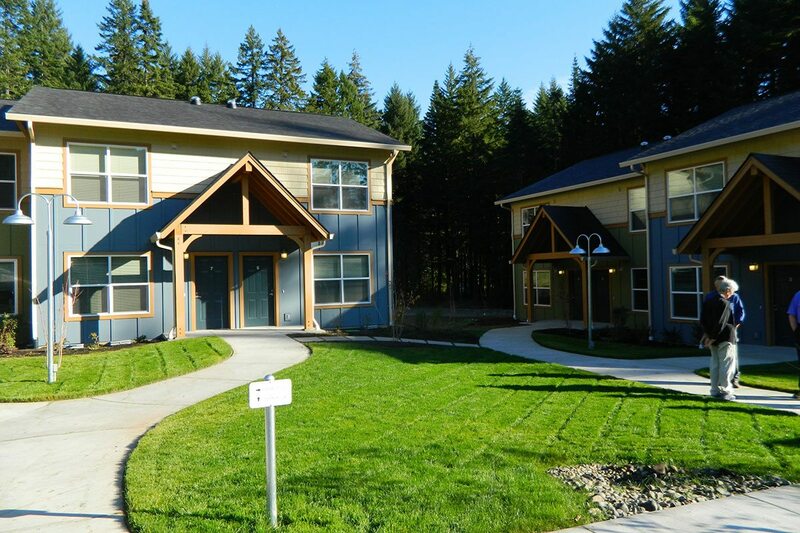 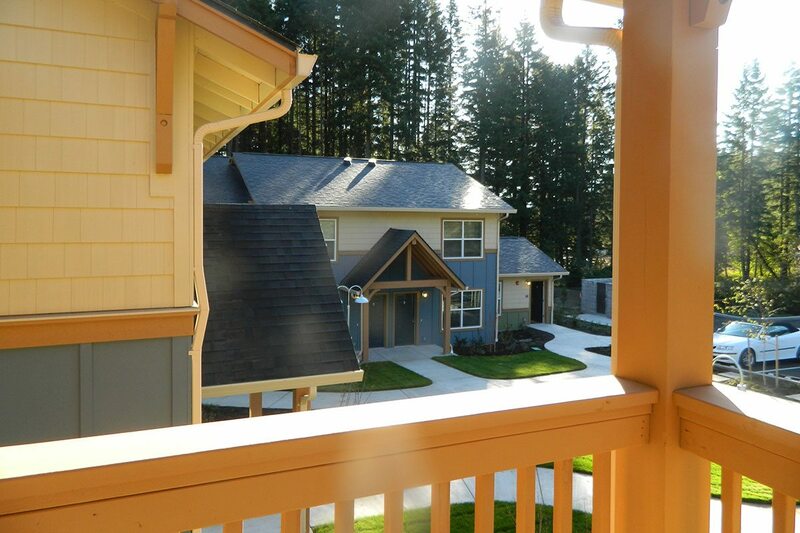 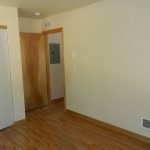 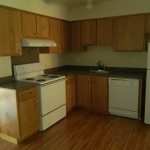 Each unit boasts spacious floor plans and expansive landscaping, in a gorgeous forest setting. 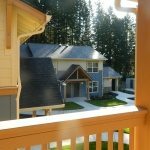 At Carson Springs you will find 2 bedroom flats and townhomes that are beautifully designed with quality at an affordable price.